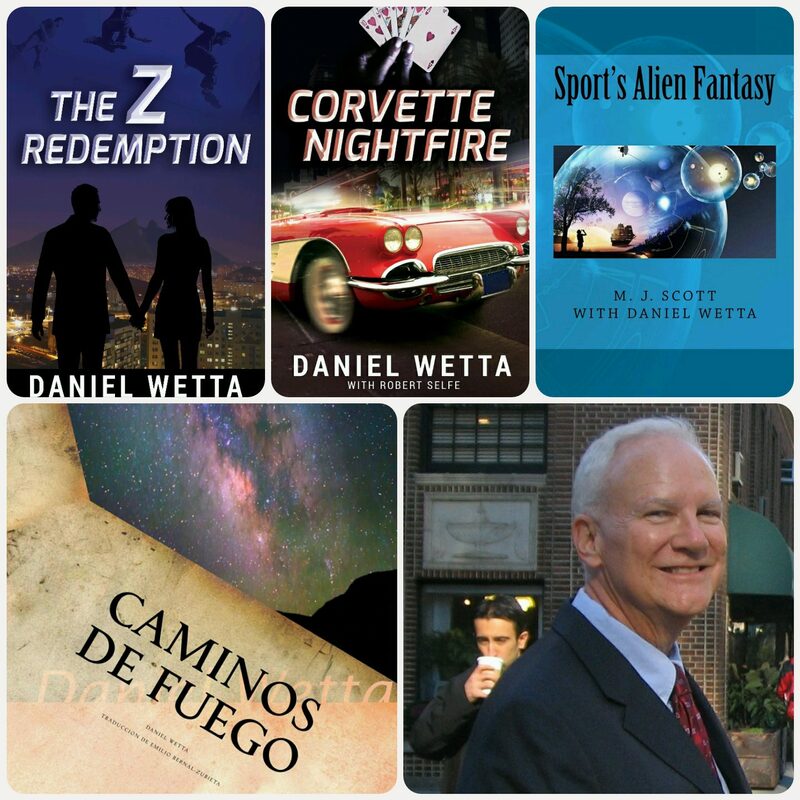 The Z Redemption Makes the Top Ten List on Indie Author Land! 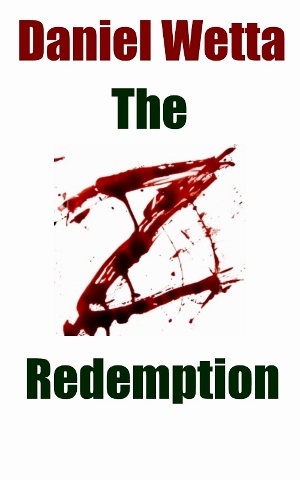 The Z Redemption is Number 6 on the Top Ten List of Indie Author Land this week! Daniel you are on a roll bro.